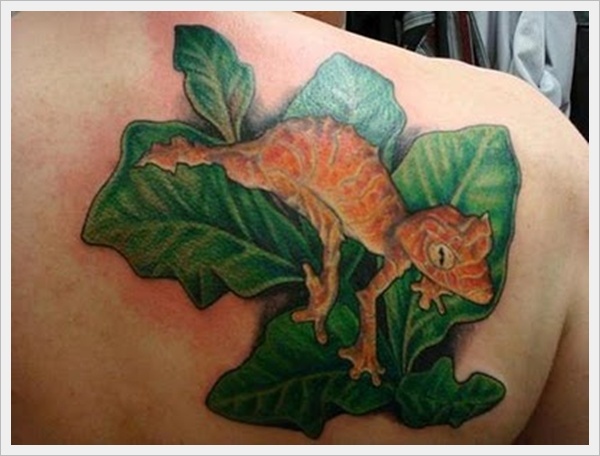 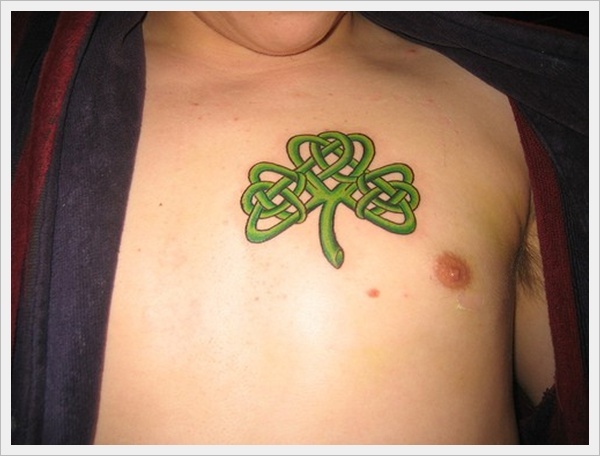 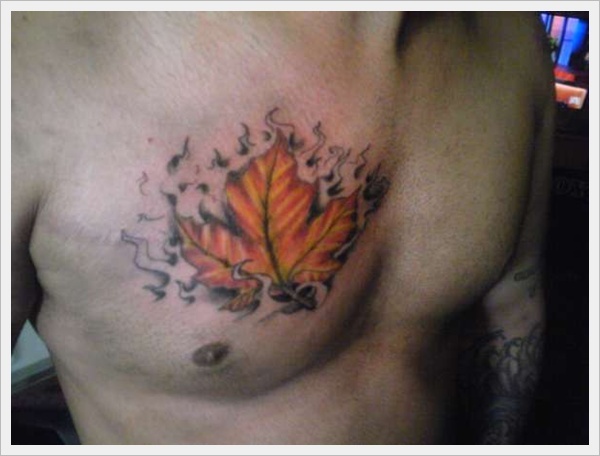 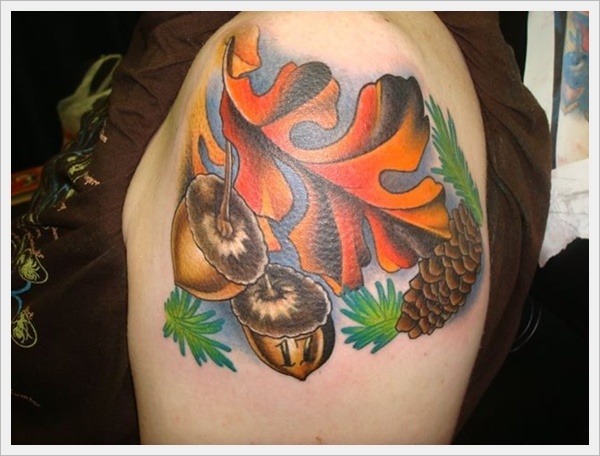 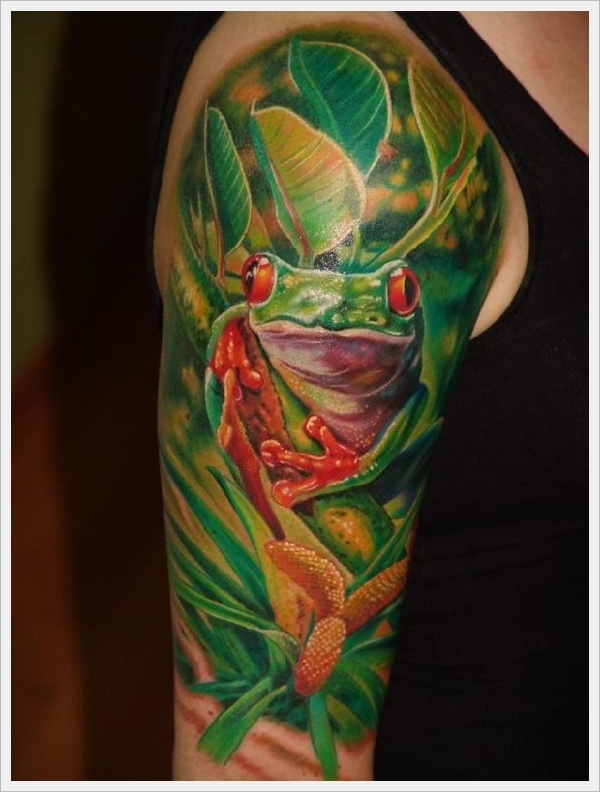 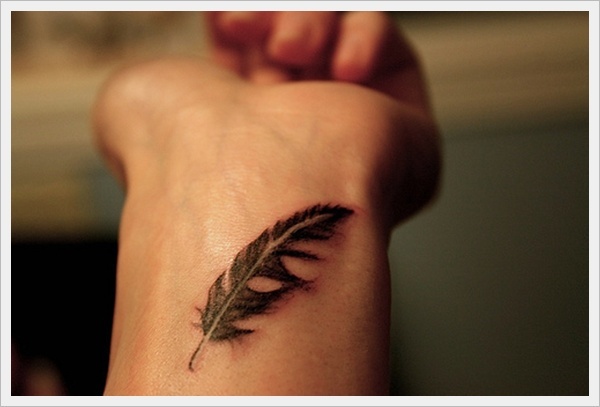 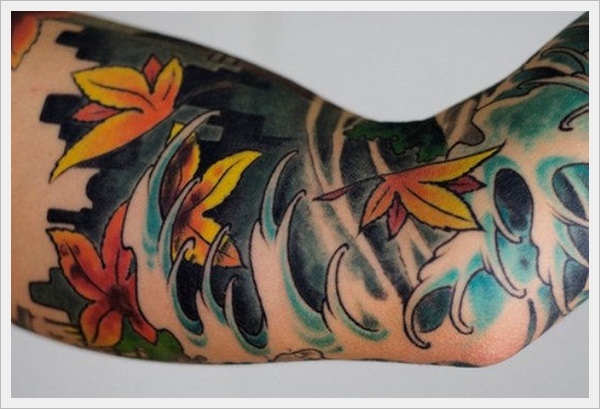 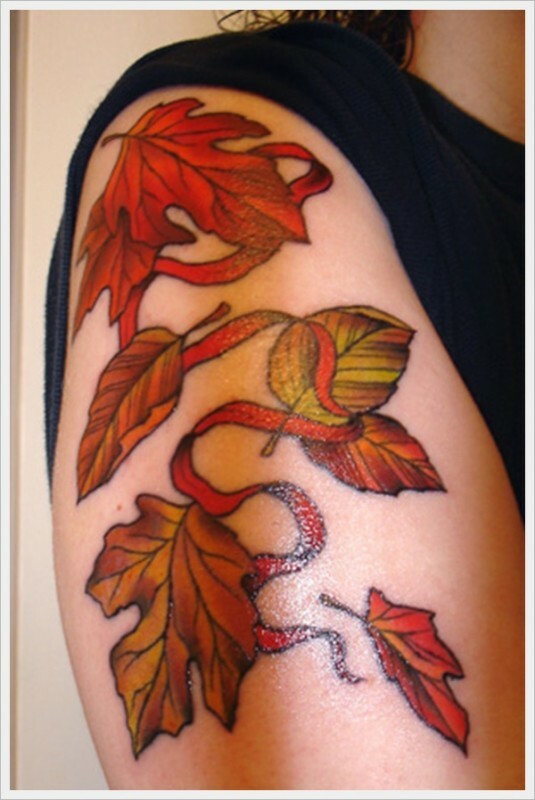 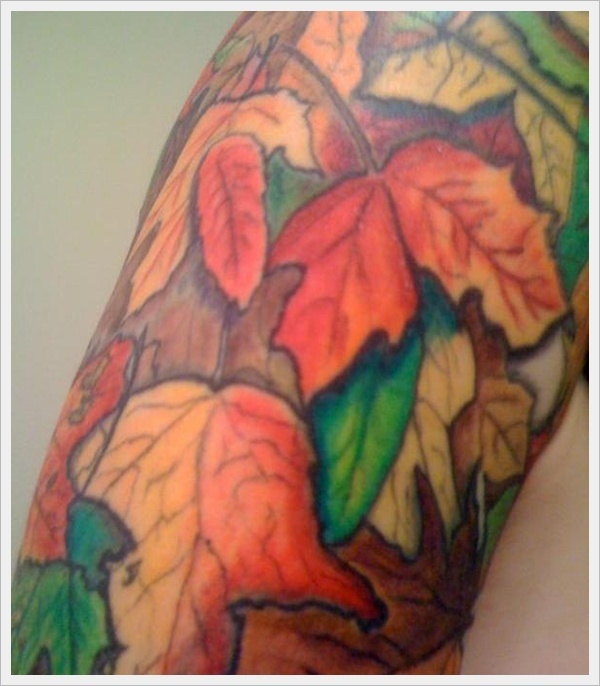 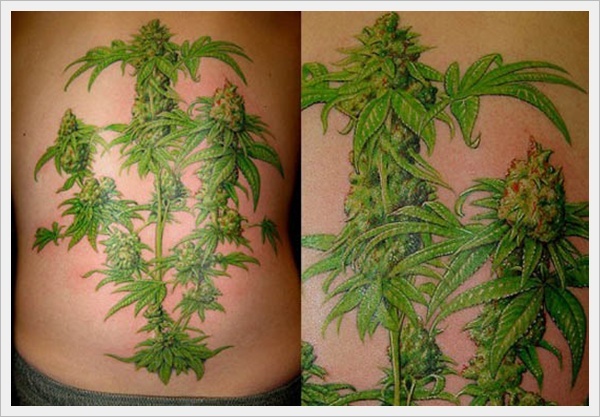 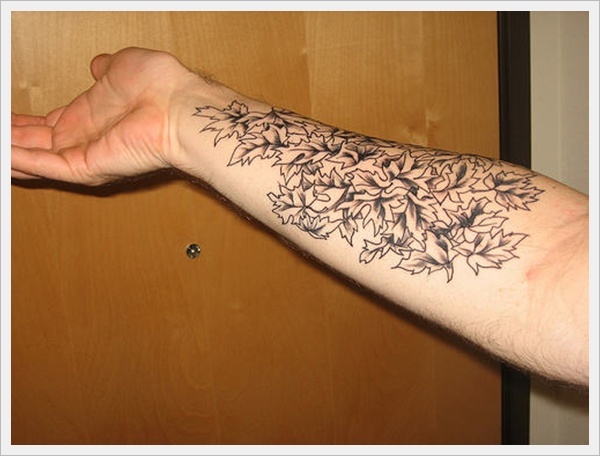 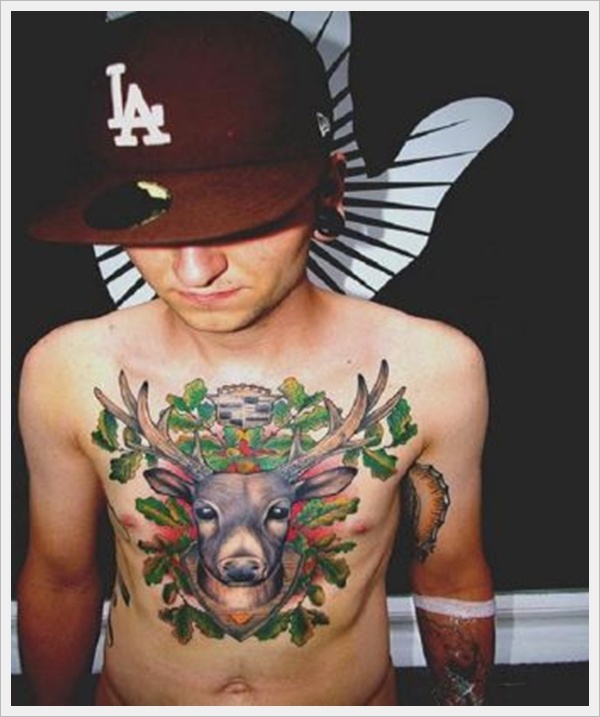 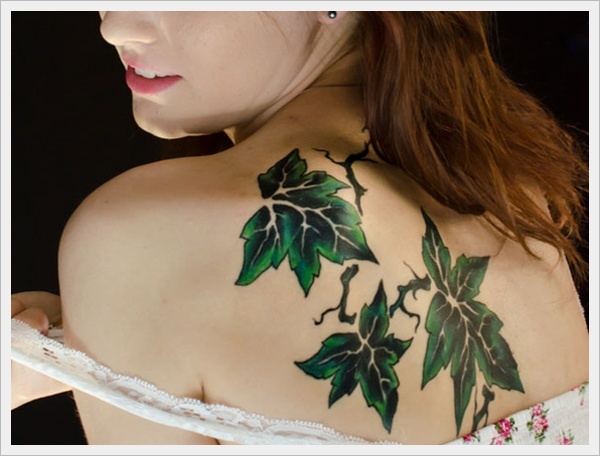 Change is good or we can say exploring new things is good with the looks, and Tattoo designs play big roles for tattoo lovers in that, so check leaf tattoo designs. 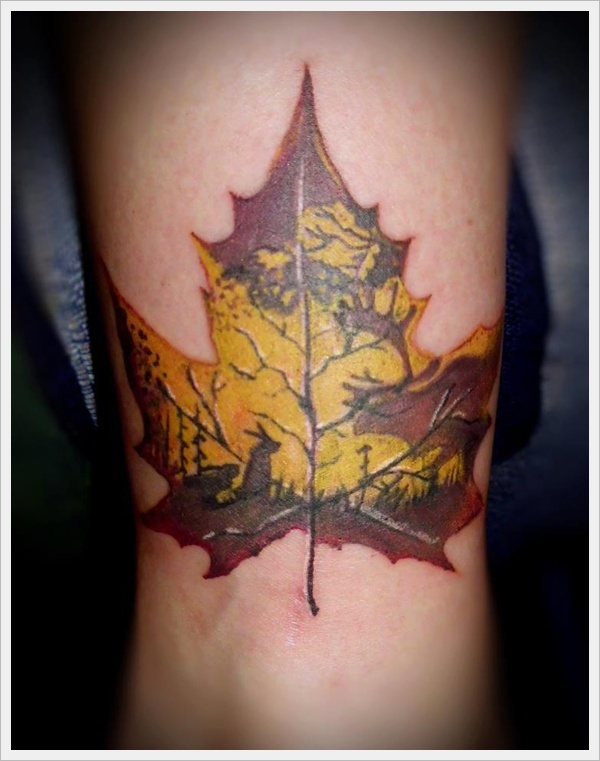 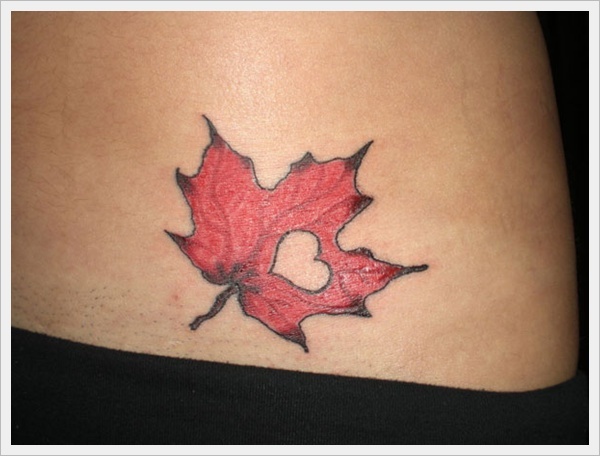 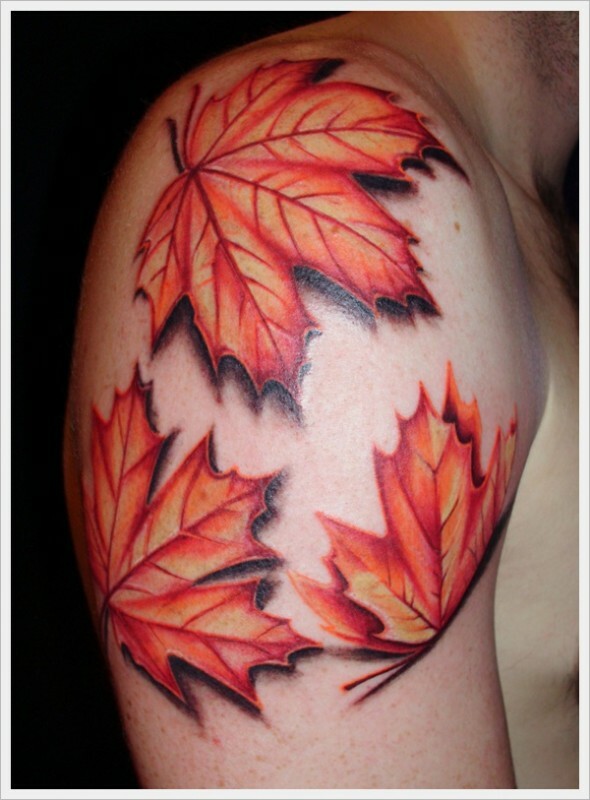 Gorgeous maple leaf, cute aspen leaf, the strong and tough looking oak leaf among many other leaf motifs. 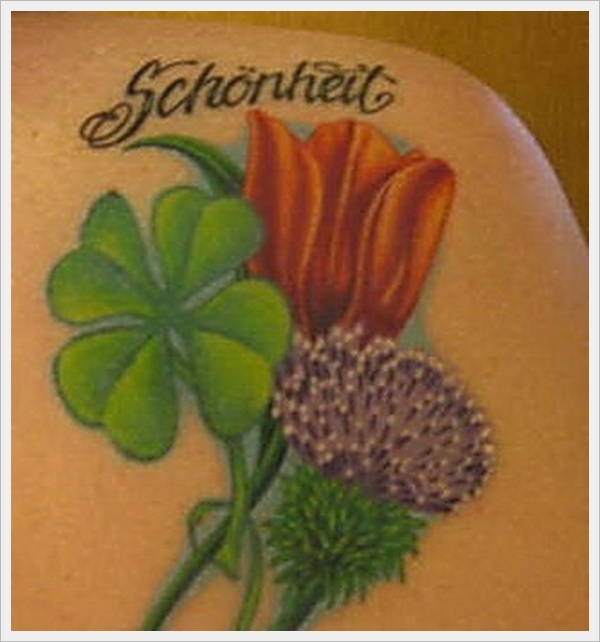 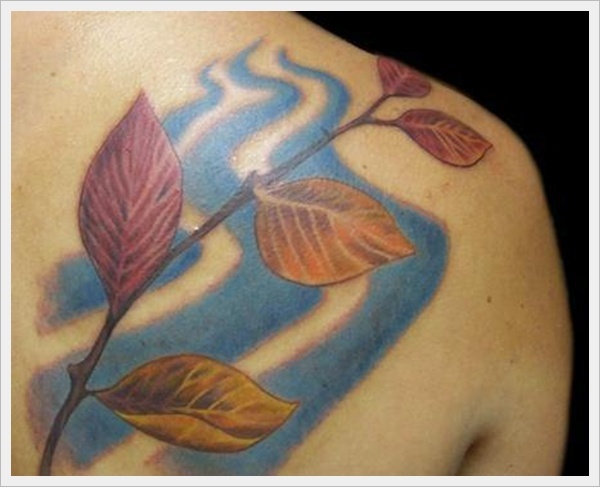 Men and women have been opting for the look as well as the symbolism Check these lovely designs. 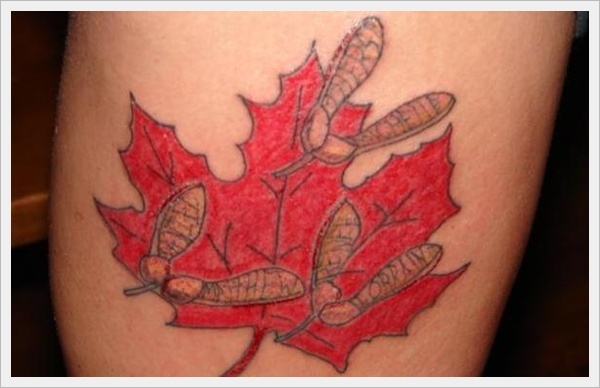 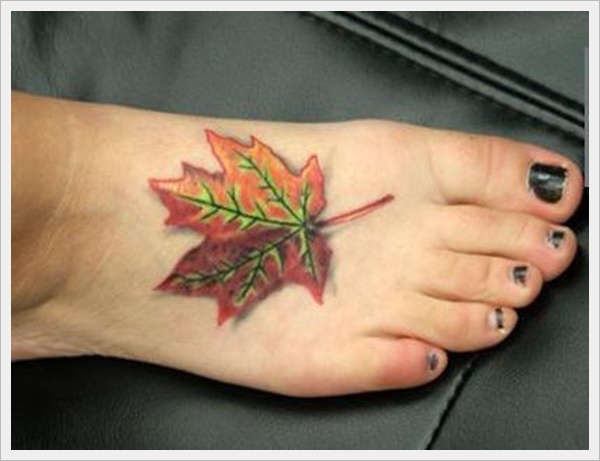 Here we collect the list of some best leaf tattoo designs these are really awesome you can tattoo it on your body parts. 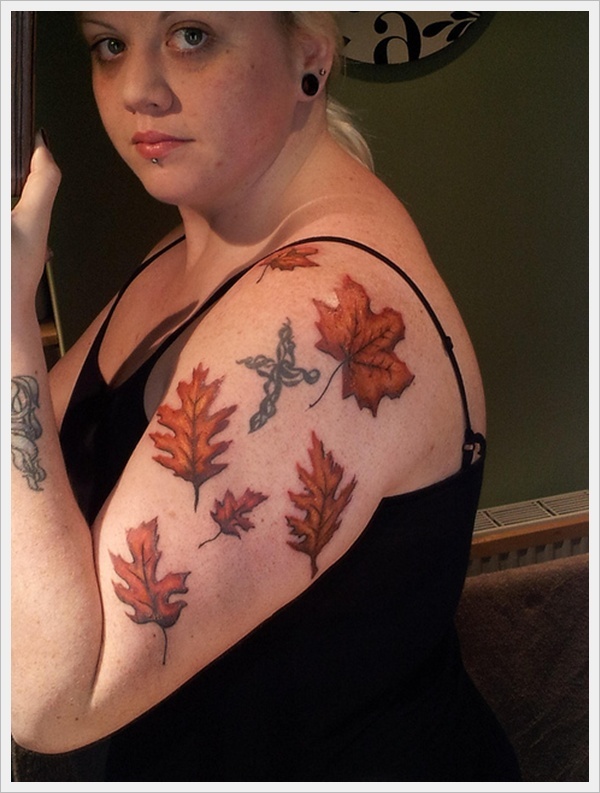 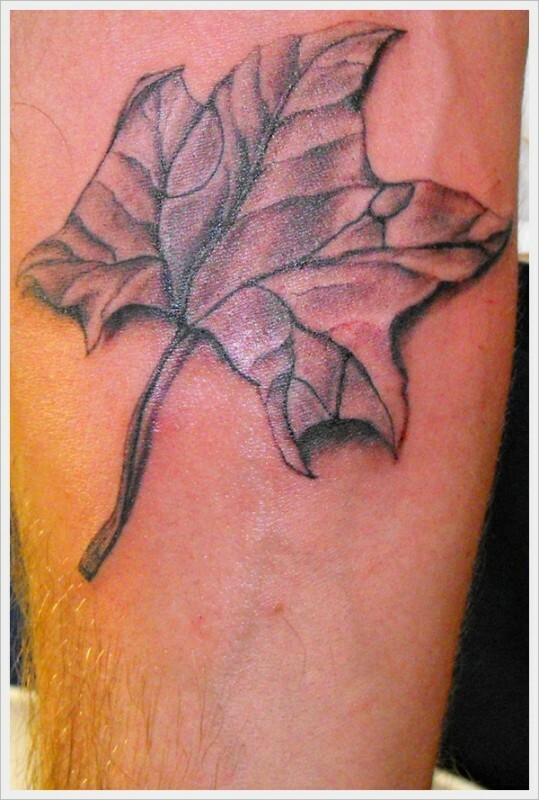 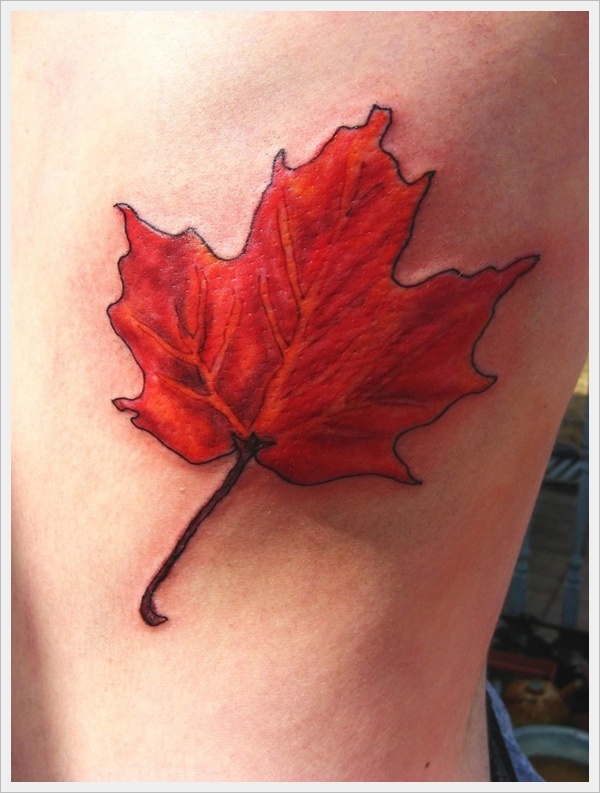 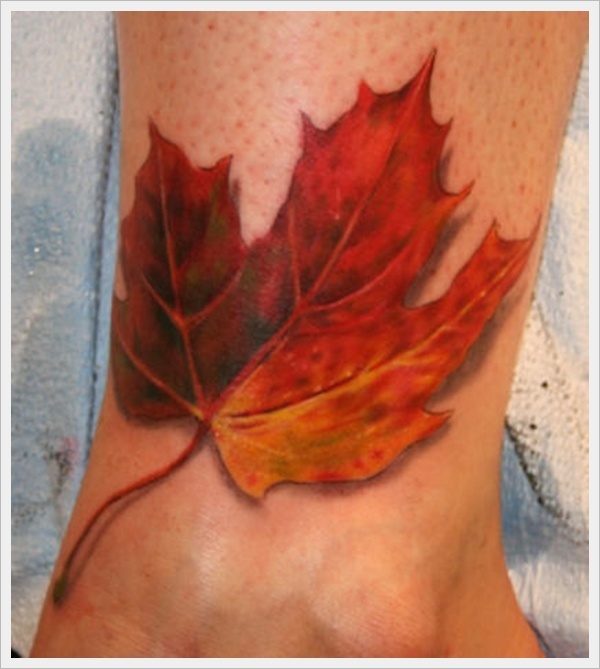 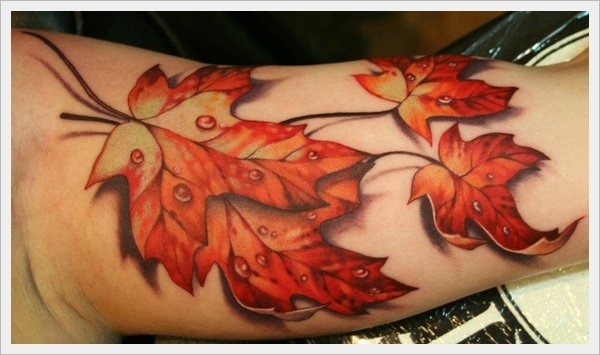 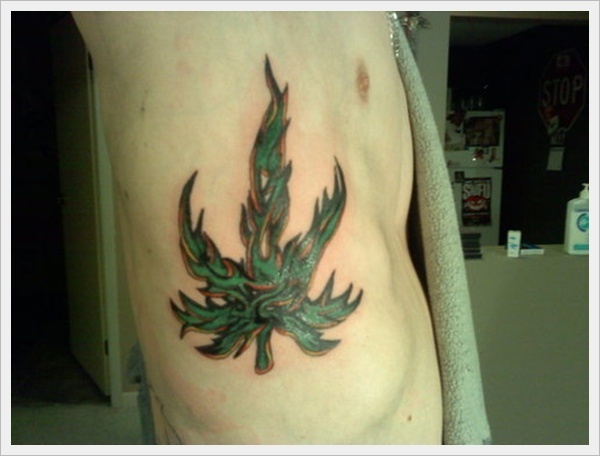 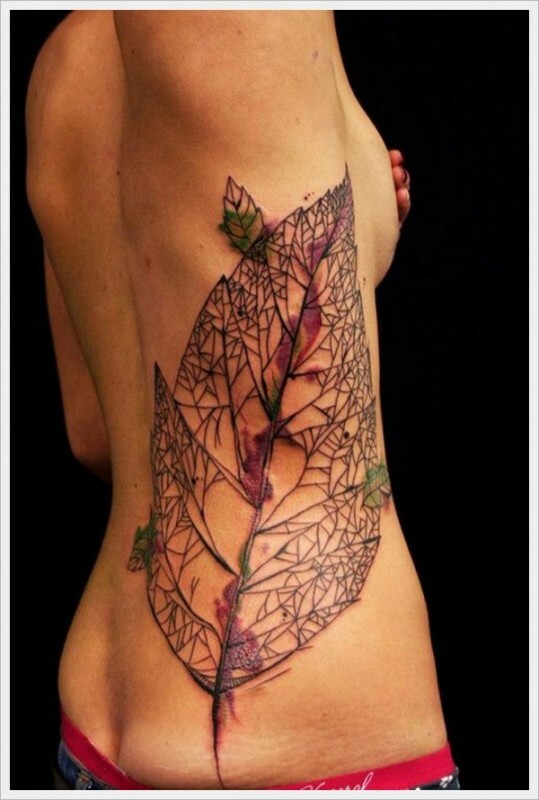 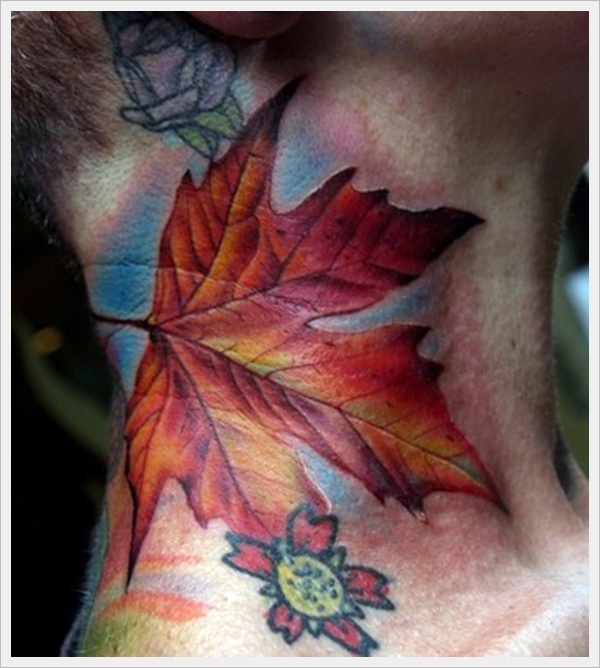 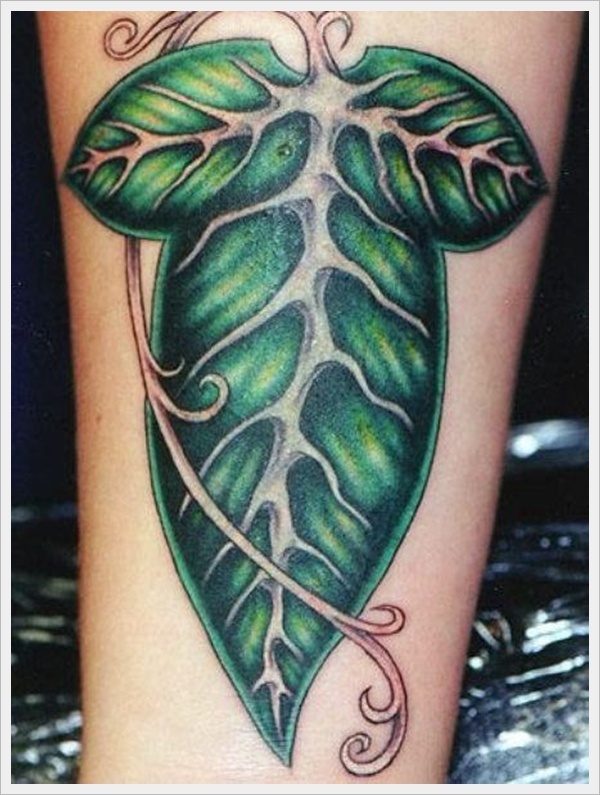 We present our showcase of 30 Cool Leaf Tattoo Designs Ever. 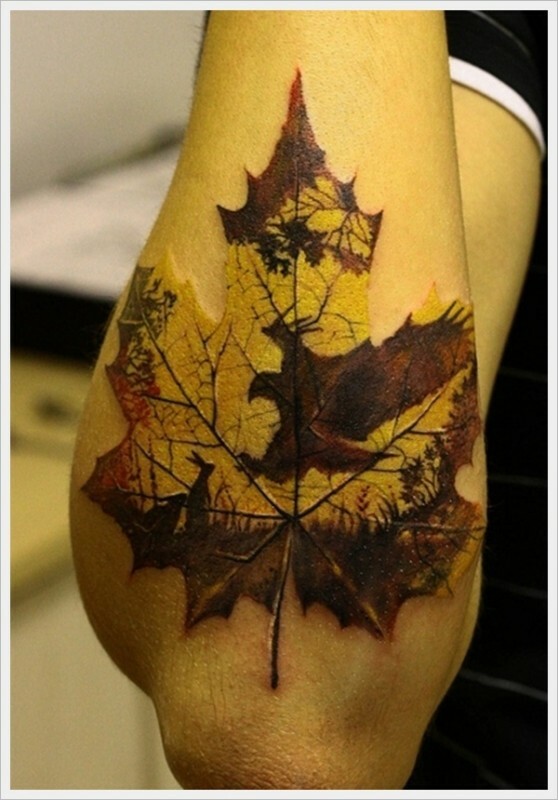 Just enjoy the post and share your views with us.